The principles behind the neuroTHERMAL™ Scanner Thermal readings have been used among chiropractors and other wellness specialists for more than a century to monitor health and wellness. Thermal technology was first used for chiropractic care in 1924 by Dr. B.J. Palmer. Since then, thermal readings have been repeatedly cited as an accurate way for chiropractors to gain actionable insight into each patient’s well-being and how it is influenced by chiropractic care. Thermography is just one of the channels through which CLA’s INSiGHT™ system breaks new ground in reliable and actionable analytics for chiropractors. The neuroTHERMAL Scanner measures paraspinal temperature differential. 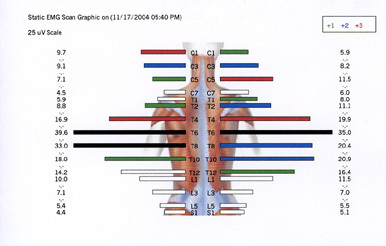 A significant difference in the temperature on each side of the spine could indicate a lack of autonomic responsiveness, an important indicator that something could be wrong with one or more organs. The electric current pattern is a critical component in how your body functions. The muscles on either side of your spine should be balanced: if they are not working equally well, the body is forced to compensate, which takes energy. This imbalance can monitored by sEMG technology. Alterations in electrical activity in the paraspinal muscles can shed light on the muscular changes linked to vertebral subluxations. 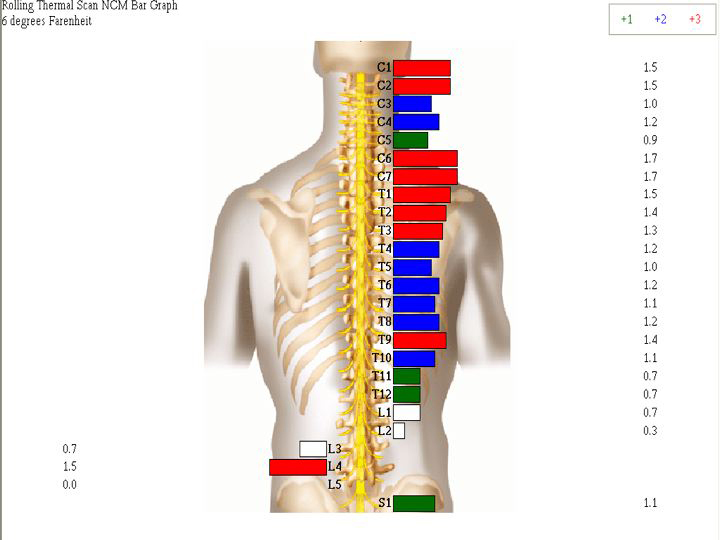 As such, chiropractors can use sEMG to establish a baseline for paraspinal electrical activity. HRV refers to the beat-to-beat variability of the heart, and provides incredible insight into autonomic nervous system function. Though it may seem counterintuitive, a higher HRV is actually a good thing: it means that there is a greater variability in the time between heart beats so this organ is better able to respond to stress, sickness or physical activity. The more adaptable a patient’s heart, the less damage any stress-related spikes will be for overall health and well-being. With the neuroPULSE™, chiropractors can establish a baseline HRV for each patient. This provides a concrete starting point to track a patient’s progress as they work toward wellness. How can chiropractors apply HRV readings? 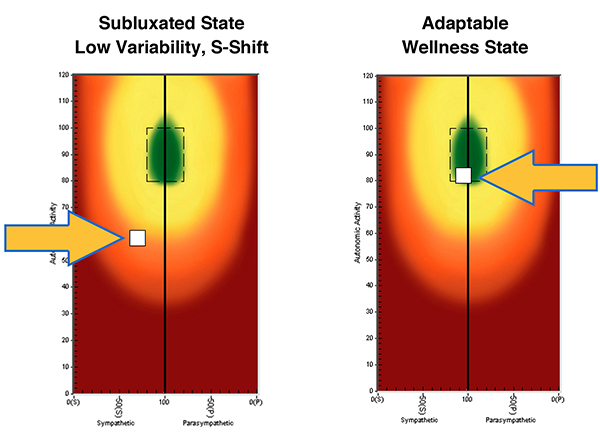 With the neuroPULSE™, CLA has provided a way to reliably assess HRV for chiropractic applications. Chiropractic adjustments have been shown to improve HRV measurements, yet finding a way to convey these benefits simply and accessibly to patients has been difficult. neuroPULSE™ readings give chiropractors a scientifically valid proof point to show patients exactly how chiropractic care, within the greater context of a healthy lifestyle, is supporting their heart and promoting their well-being. Chiropractors can also identify imbalances in the autonomous system and clearly document their progress over time. As part of your initial exam, it may be necessary to take x-rays of the spine or extremities to allow us to determine the cause of your complaint. X-rays are helpful in determining if there are pathologies, misalignments, posture deficiencies and/or arthritic changes occurring within the osseous (bone) structures. 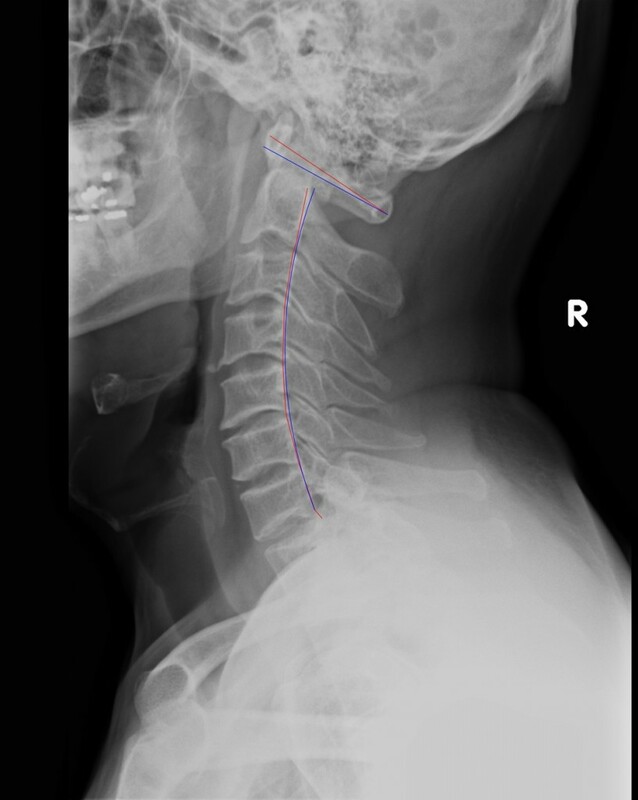 Images also help to determine if a patient is suffering from spinal disc degeneration or is developing bone spurs. We utilize only the newest, hi-frequency, digital equipment, so our x-rays are always the safest and produce the highest quality images.